DC Collectibles, the exclusive line of collector items from DC Entertainment, announced today it will reveal two new action figure lines and a new statue at New York Comic Con (Oct. 10-13). 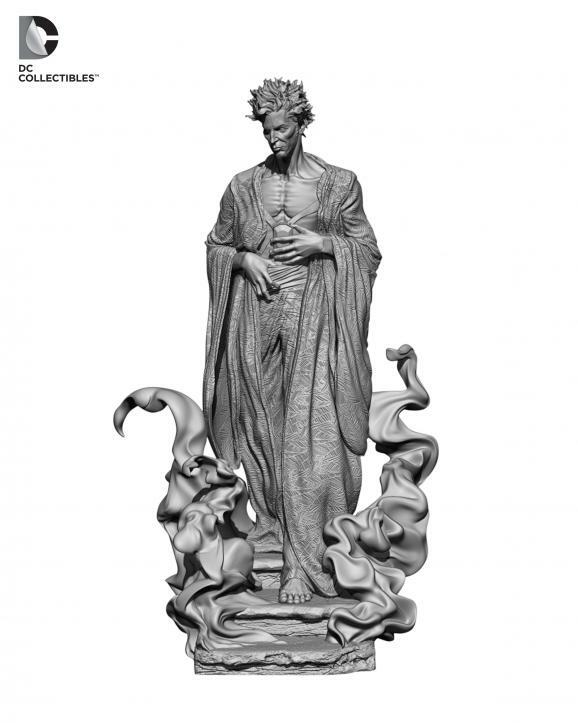 Big reveals include action figures based on the upcoming animated movie JUSTICE LEAGUE: WAR and top selling DC Comics – The New 52 title EARTH 2, as well as a new statue based on the upcoming Sandman Overture series. 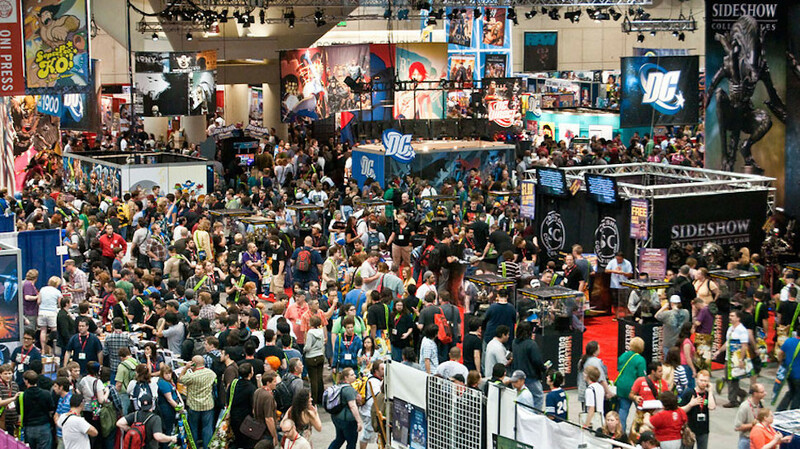 The products will be discussed during the DC Collectibles official panel on Friday, October 11 from 11:15am – 12:15pm ET in Room 1A10. Additionally, DC Collectibles will offer two Con Exclusives for sale in the Graphitti Designs booth (#755). 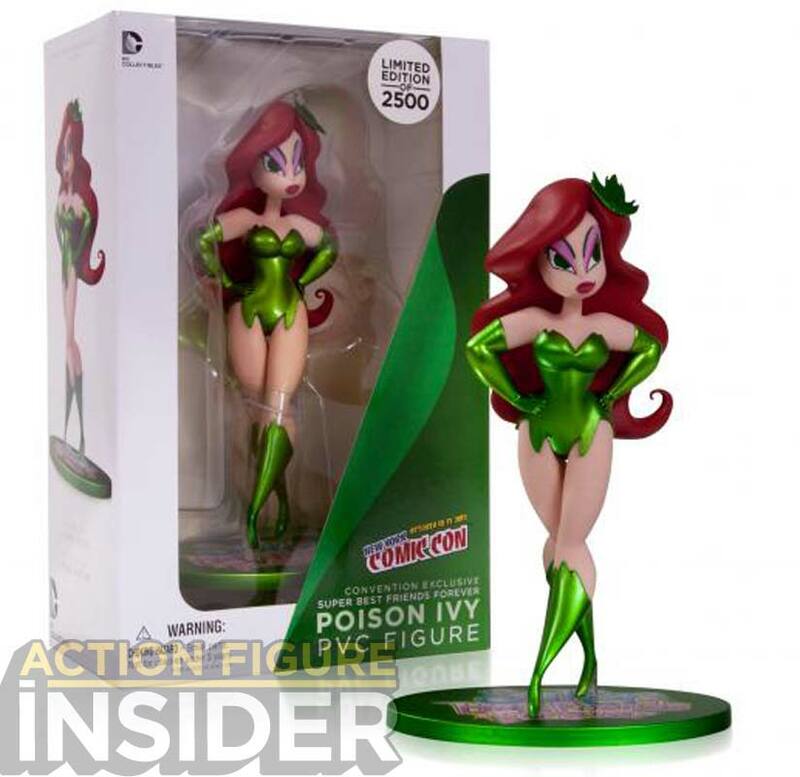 The first a Super Best Friends Forever: Poison Ivy PVC Figure that measures 6.625” tall and is priced at $24.95. The second continues the line of two-pack 3.75” action figures. 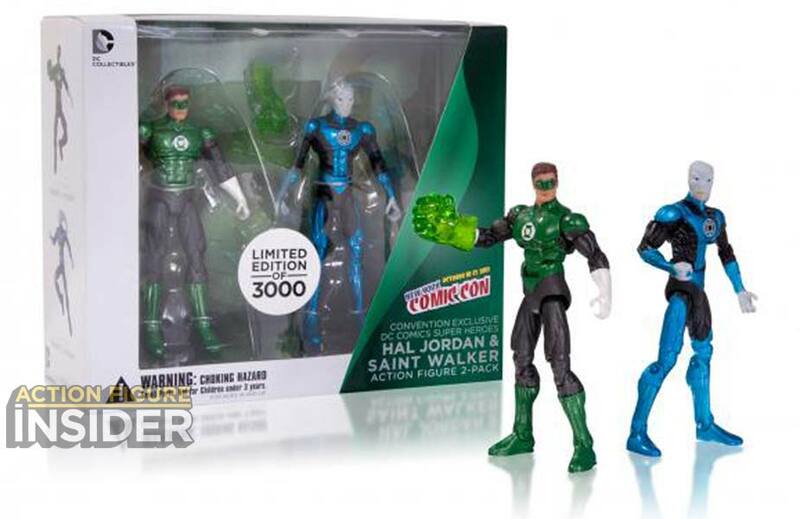 Priced at $29.95, the new set features Hal Jordan and Saint Walker. DC Collectibles products are available in comic book shops everywhere and online at www.shopdccollectibles.com. Oh, please, please, please DCC…….6 inch Batman the Animated Series. PLEASE. But please… the original designs – not the The New Batman Adventures re-designs. If they’d make an Earth-2 Hawkgirl, I’d be in. The figures for War & Earth-2 shown are a pass for me.